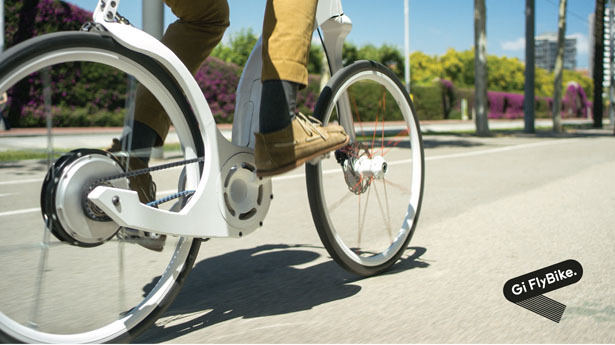 With many designers show off their smart, compact bike, urban commuting seems like going to be much more fun. 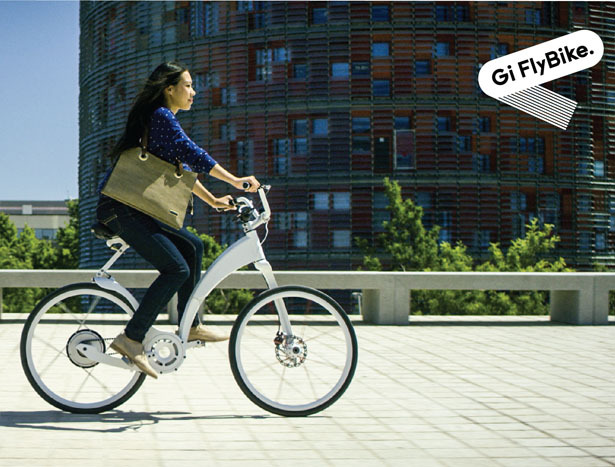 Gi FlyBike has been launched on a crowdfunding campaign, it’s a full size, folding e-bike for urban area. 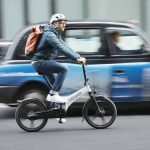 The main goal of this project is to transform urban commuting all over the world by challenging every aspect of traditional bike design. 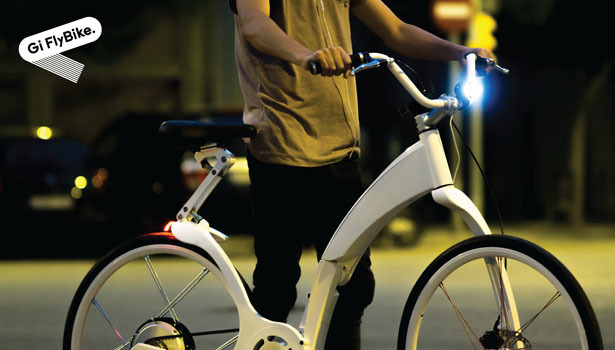 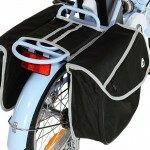 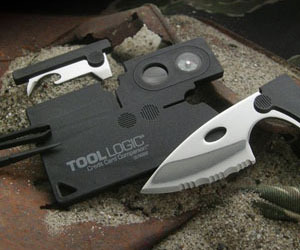 Aside being lightweight and easy to use, this bike can be integrated with your mobile phone. 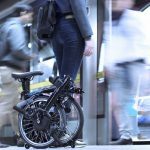 It features one-second and one-motion fold feature for seamless portability, allowing you to carry your bike on a public transport such as train or bus, easy. 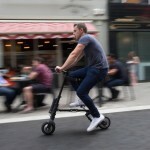 Most foldable bikes on the market have small sized wheels, but not this time, this bike features full-sized, 26-inch tires with 3-speed electric assistance propelling, GPS tracking system, USB phone charging, a smart lock anti-theft system, and also if you sync iOS or Android onto the bike, it can turn your smartphone into a full view navigation system. 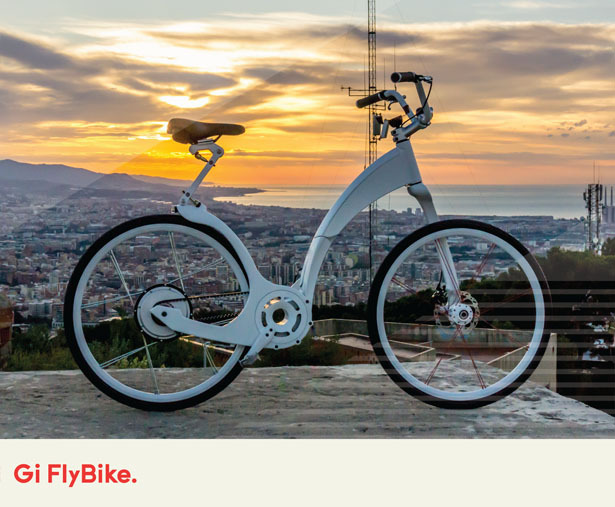 Gi FlyBike was born in Argentina inspired by a national strike that paralyzed public transportation throughout the country. 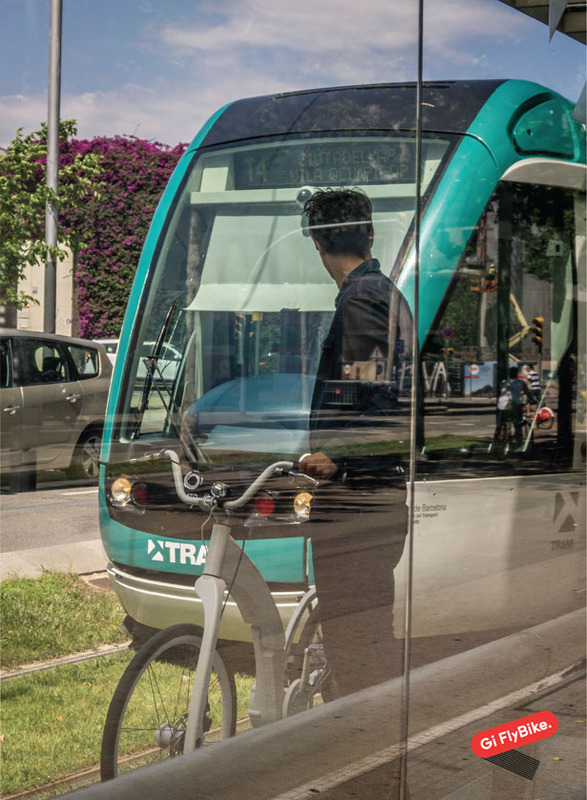 Lucas Toledo, Agustin Agostinoy, and Eric Sevilla, observed there was a crucial need to not have to depend on public transportation, so they created a better way to commute and regain independence. 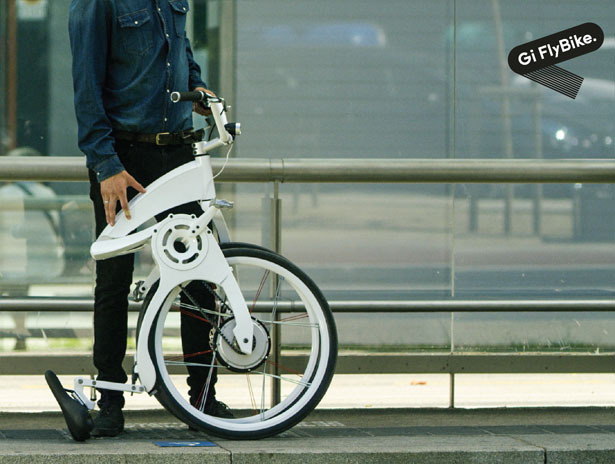 Made from 100% recyclable aircraft grade aluminum alloy and is manufactured with a CNC machine, this modern and stylish electric bike fulfills our tech savvy needs. 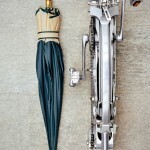 It adapts to our city and in the end, it promotes a greener and better world. 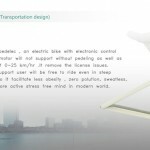 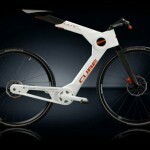 Tagged as aircraft grade aluminum bike, modern foldable e-bike, one motion fold, stylish electric bike.